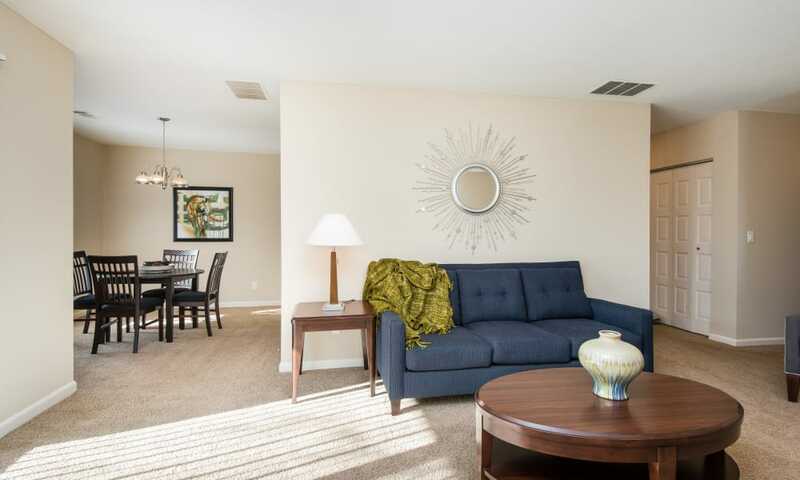 From the moment you enter Regency Lakeside Apartment Homes, waves of relaxation will wash over you. 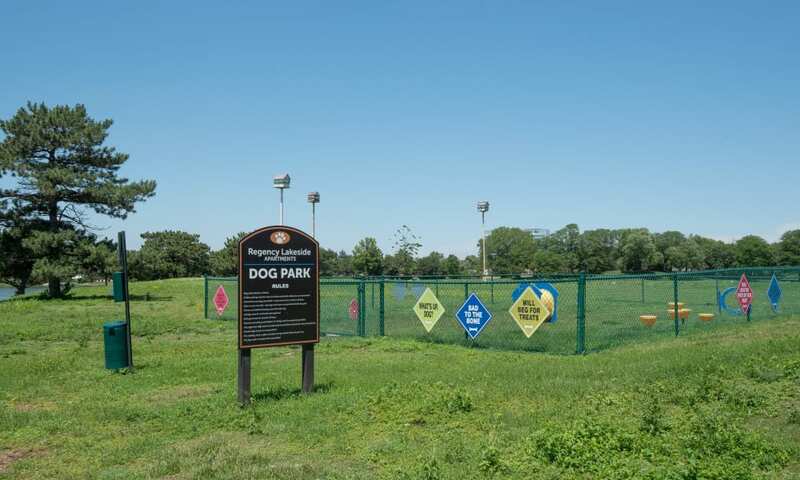 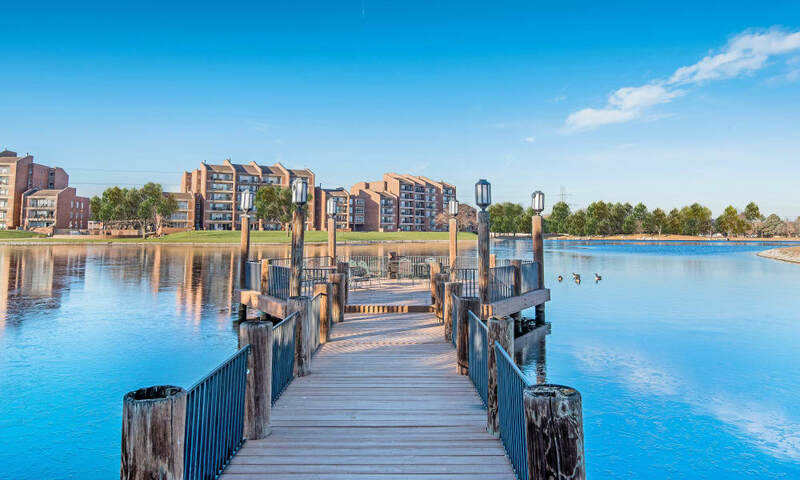 Scroll through our photo gallery to imagine coming home to our community. 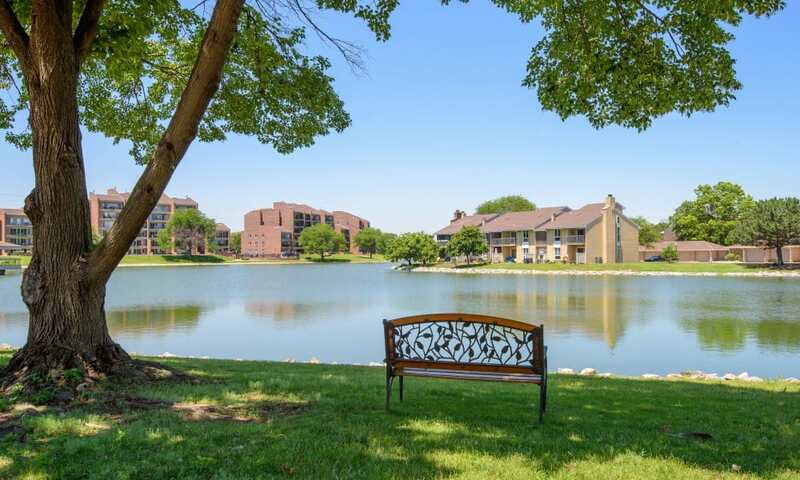 Situated along Lake Regency, our one, two, and three bedroom Omaha, NE, apartments offer spacious floor plans with lovely lake views. 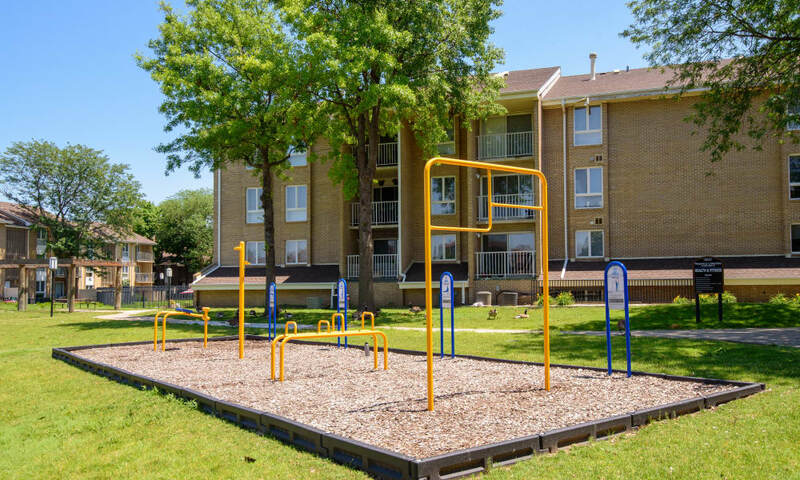 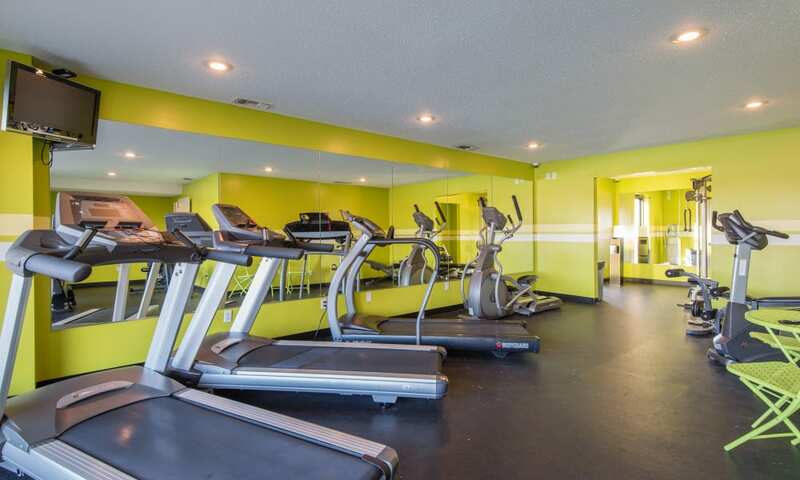 To complement the impressive interiors, our community amenities are sure to inspire. 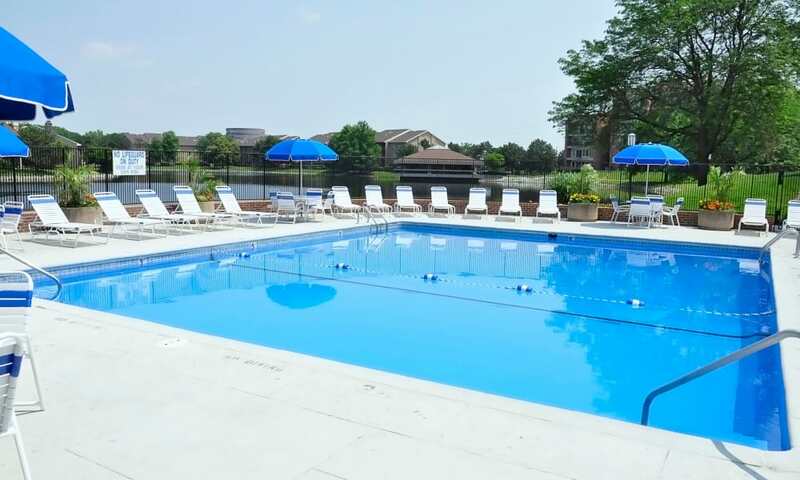 Beat the heat at one of our three resort-inspired swimming pool and achieve your fitness goals in our modern fitness center. 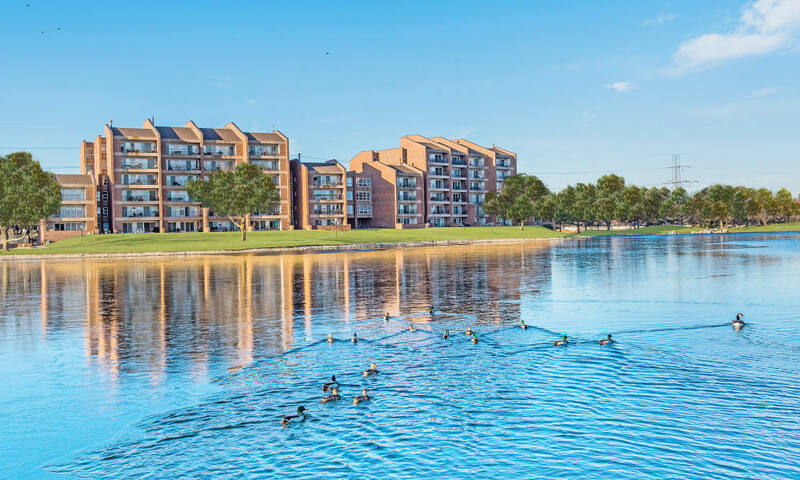 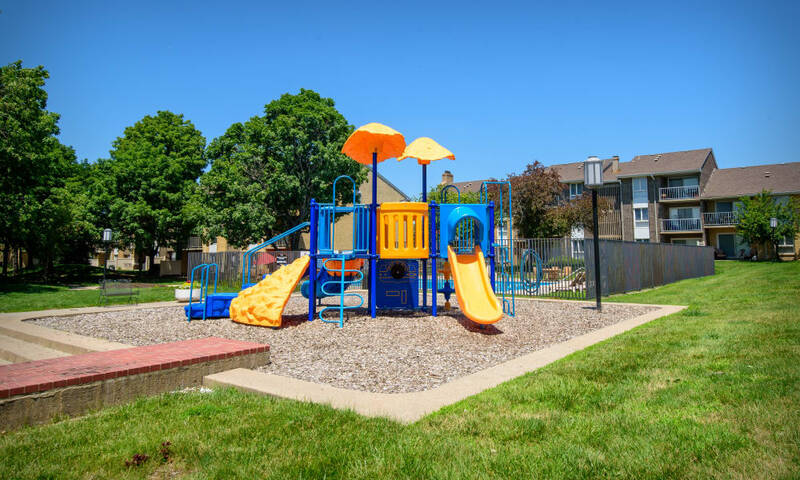 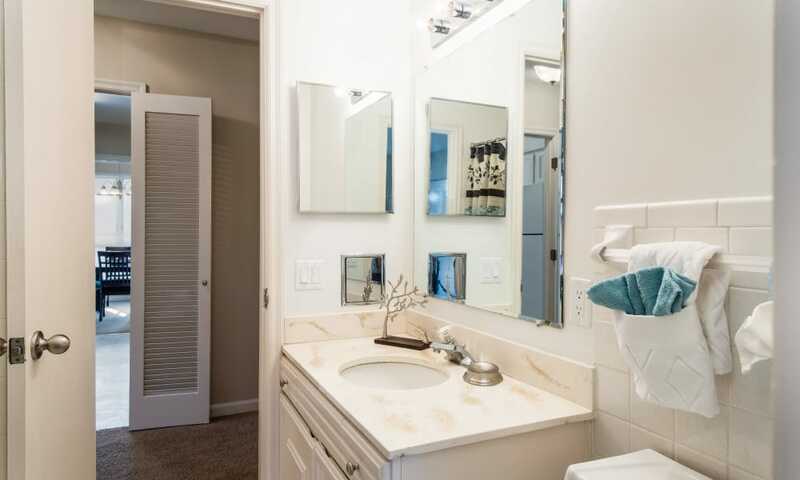 As a Morgan Properties community, Regency Lakeside Apartment Homes in Omaha, NE, provides attentive and personalized service to each of our residents. 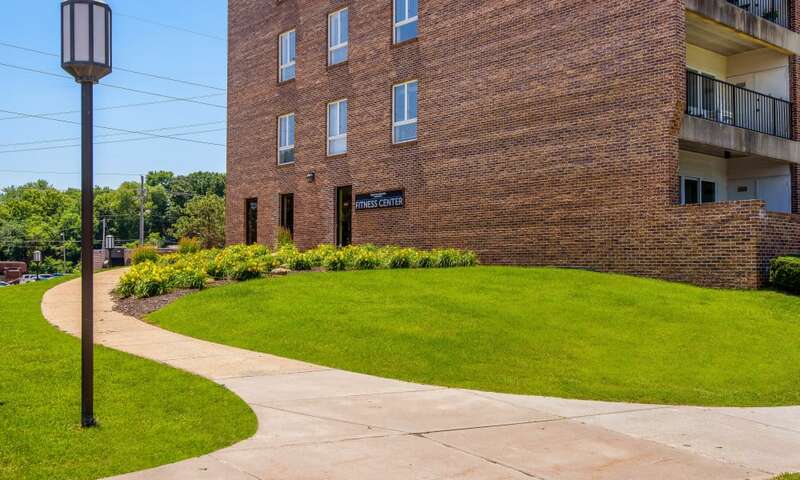 To simplify your routine, we offer courtesy mail pickup as well as convenient onsite fax and copy services. 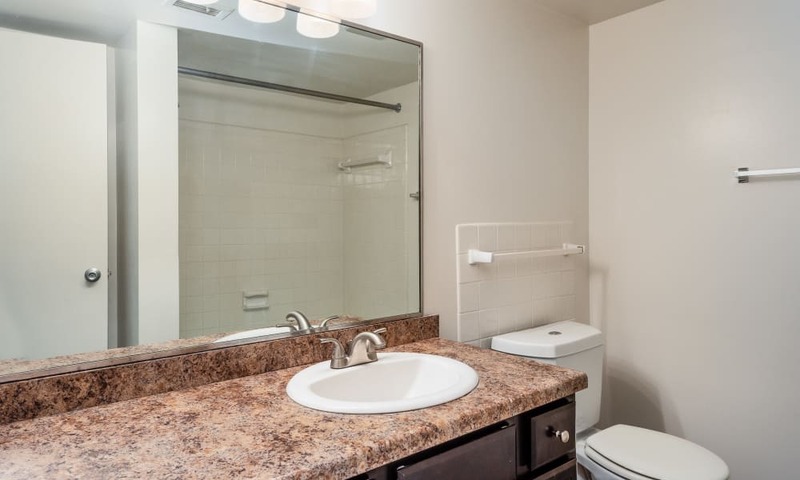 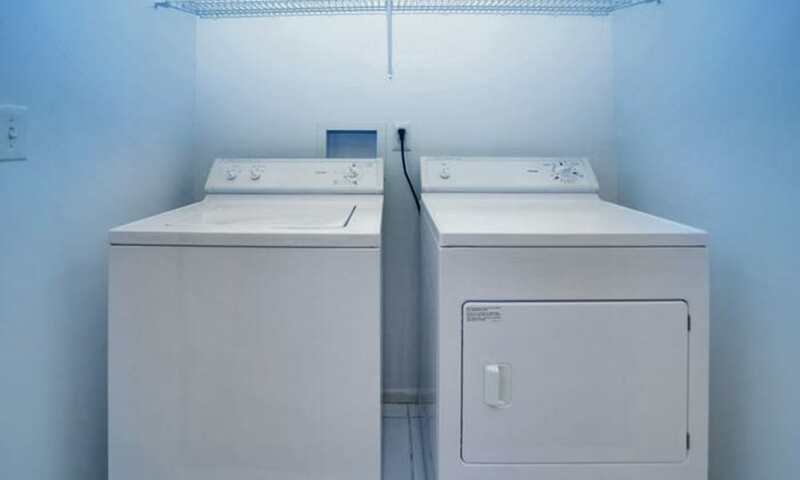 While we sincerely hope you never have an issue, if something does go awry in your new home, our 24-hour emergency maintenance team will be there to help you every step of the way. 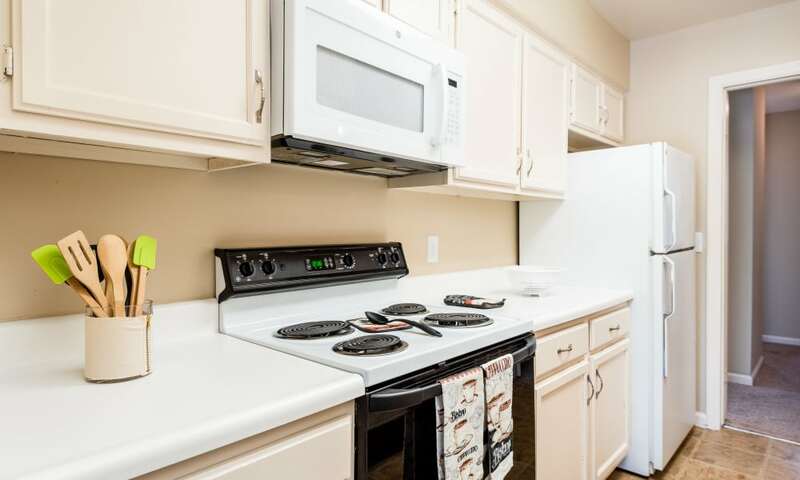 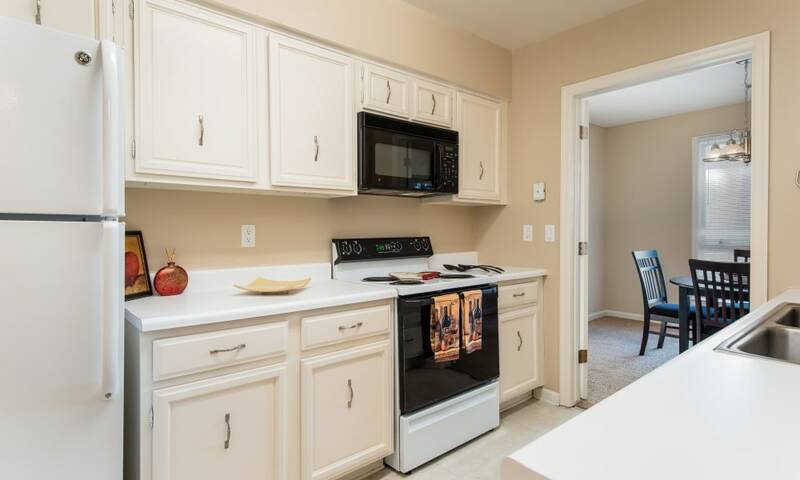 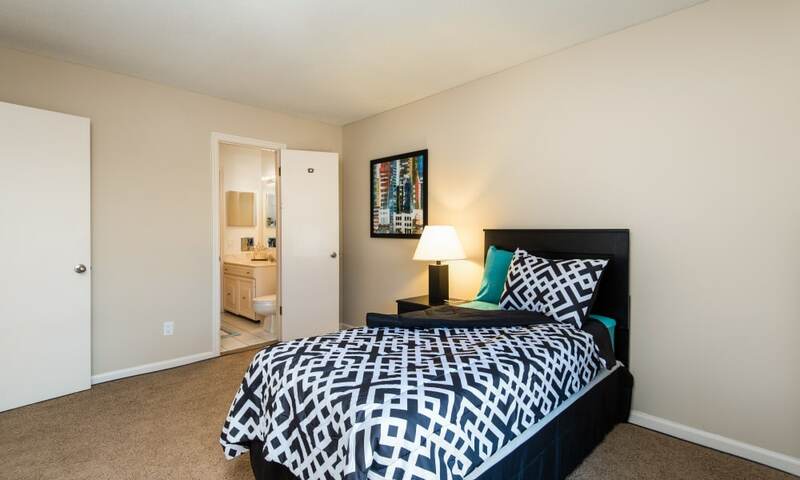 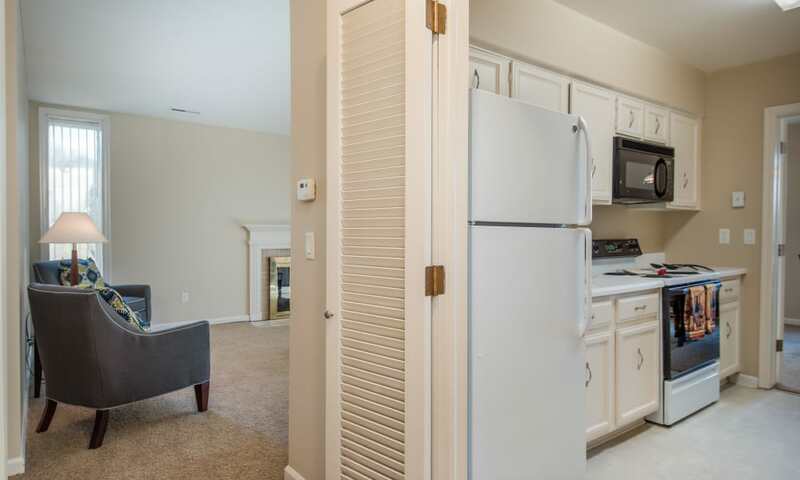 To take the tour in person, give us a call at Regency Lakeside Apartment Homes. 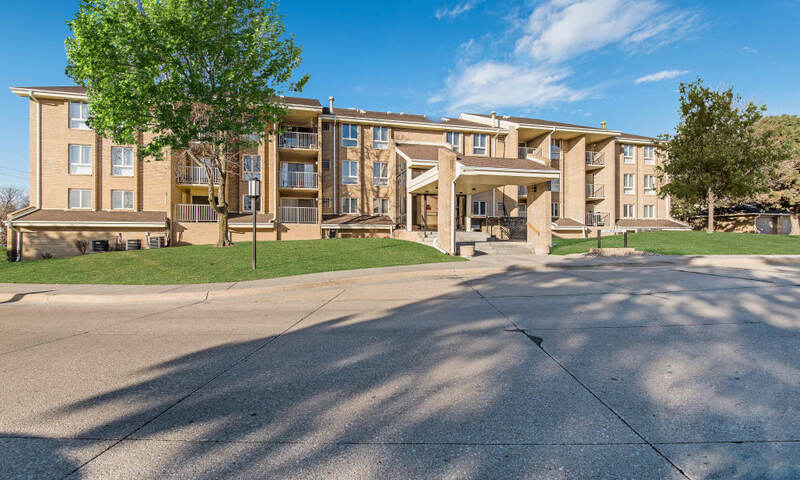 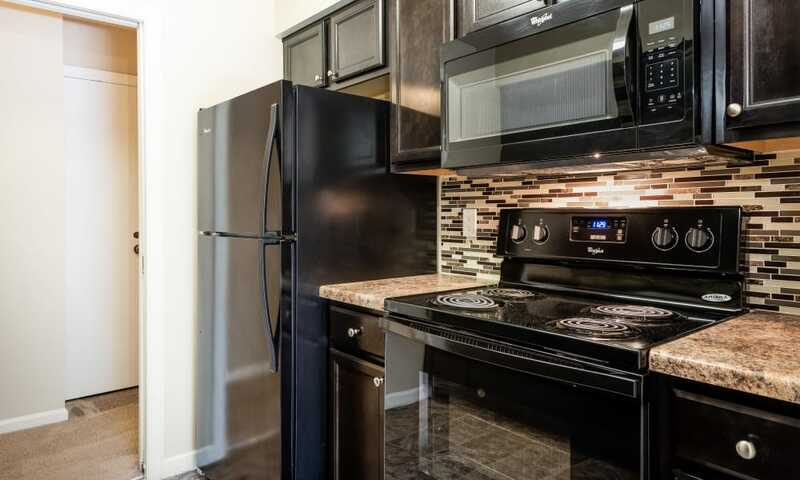 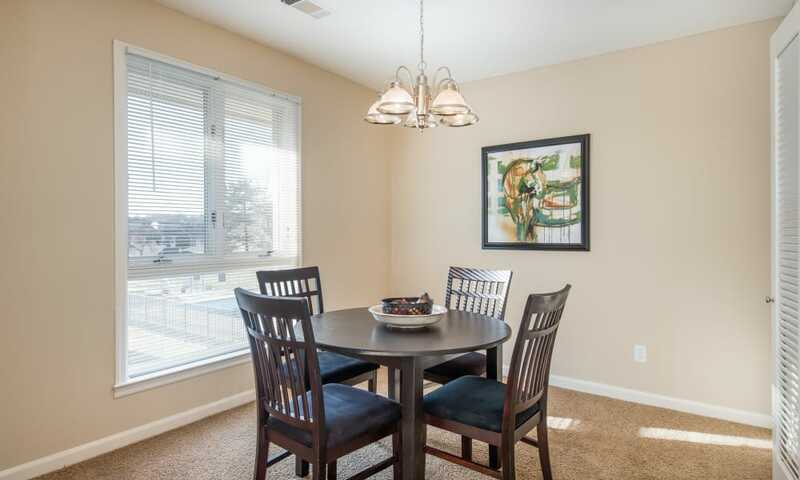 Let us show you around our Regency, Omaha, NE, apartments.